Box is a cloud-based data management platform for Windows and Mac operating systems and is used to mirror data stored on Box to user's desktop. Despite the popular belied, Box Sync and Box Drive are two separate applications and, although they both provide the ability to access Box content on a cloud server, there are several differences between the apps. There comes a time in the life of Mac users, when they face the need to uninstall some applications they no longer need. Doesn't sound like much of a task, does it? However, deleting the application might require some knowledge which we will provide in this article. 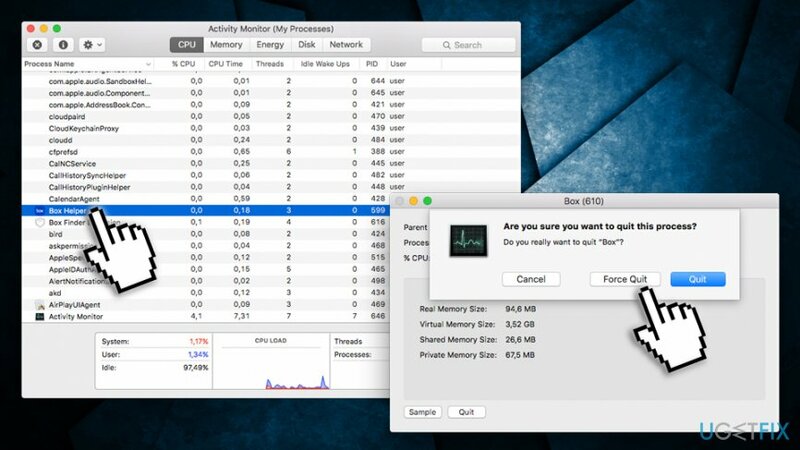 While you might think that there's no harm in keeping various unnecessary programs on your Mac, remember about the space it uses and how it affects the performance of your Mac. Therefore, if you avoid removing unnecessary applications, your device will get cluttered and work slow. 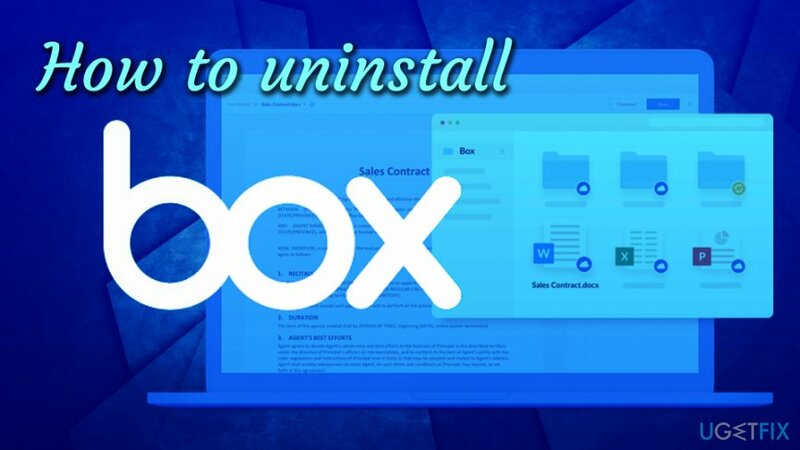 Box is one of the applications you might want to uninstall on your Mac if you no longer need it. There are two ways that you might choose to uninstall Box Sync/Drive on Mac OS X, namely removing and uninstalling. While they might sound as somewhat synonymous, the truth is they differ a lot as well. 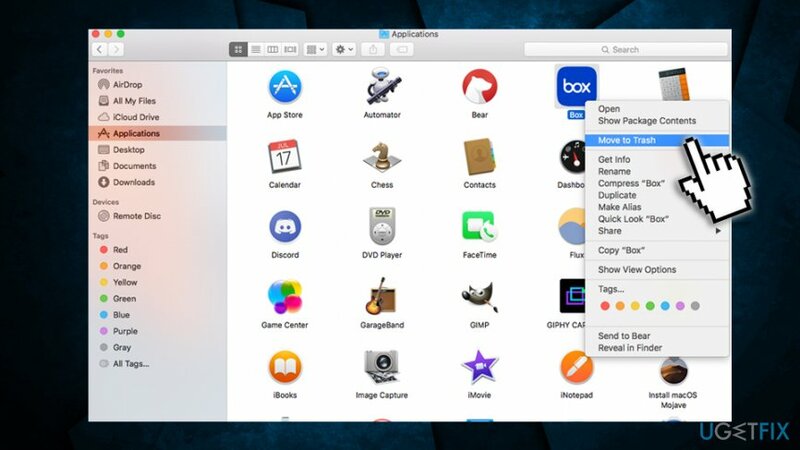 Removing an app from your Mac is a rather simple procedure that you can perform quickly and simply. Uninstalling requires a special tool which we will discuss further in the article. Go the the Applications folder. Click the Box icon and hold it. Drag the Box icon to your Trash. Click Ctrl+Trash at once and click Empty Trash. 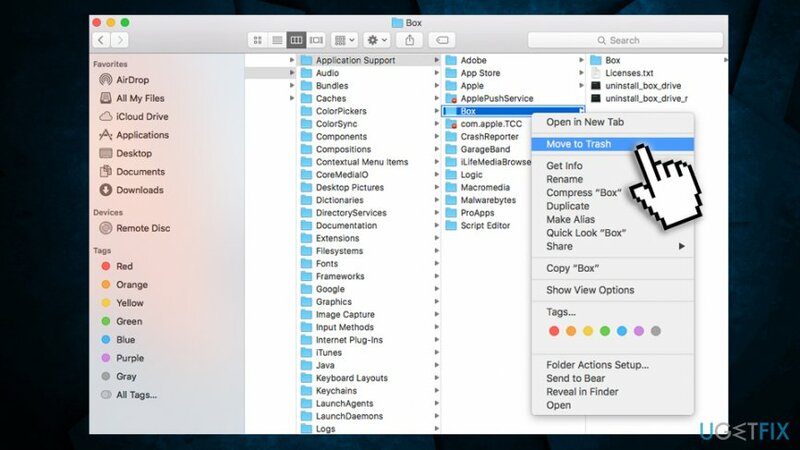 However, if additional files have been installed with the app, they have remained on your Mac occupying space and slowing down the performance. If this creates a problem, and your question is actually “How to uninstall Box on Mac OS X”, we'll definitely help you with that and even explain you in great detail how you can do that by uninstalling the program manually or by using the Reimage special utility that will do everything for you! You need to remove any files that are related to Box application within the above-mentioned folders. Reimage Reimage is recommended software to uninstall Box. ^ Cloud service. Webopedia. Online Tech Dictionary. ^ Box Drive vs. Box Sync. Box Community. Official website. ^ Tim Brookes. 7 Common Mistakes That Slow Your Mac Down. Make Use Of. Technology, Simplified. 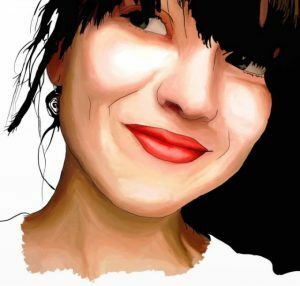 Kaip pašalinti Box iš Mac OS X?